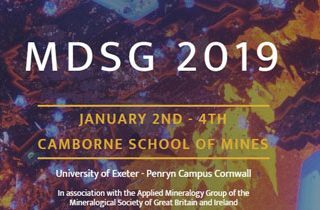 Blue Scientific / Posts tagged "minerals"
Visit us at MDSG 2019 (Mineral Deposits Study Group conference) in Cornwall on 2-4 January 2019. 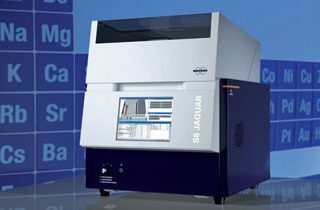 The Bruker S6 JAGUAR is a new benchtop Wavelength Dispersive X-Ray Fluorescence spectrometer for elemental analysis in materials research and quality control. 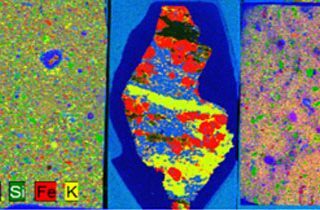 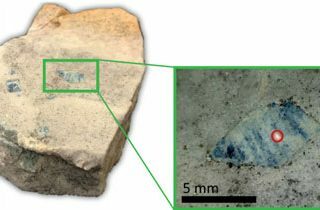 Micro-XRF has many applications in geology for elemental and mineral analysis, and is faster and more cost-effective than alternative methods.